The latest iOS 10.1.1 jailbreak, extra_recipe+yaluX, has been updated to beta 3 with support for Cydia Substrate. Although things are moving forward in the world of jailbreaking, but the latest solution is a few versions behind. Granted, it’s meant for iOS 10.1.1, software which Apple is currently not signing, but the latest release is as stable as it can ever get for iPhone 7 and iPhone 7 Plus users. Released a couple of days back, extra_recipe+yaluX is now currently sitting at beta 3 with added support for Cydia Substrate. Basically, if you were looking for a green light in order to use the jailbreak to liberate your device, then this is it. But apart from Substrate support, bug fixes have been thrown into the mix as well, making everything as stable as possible. As mentioned above, iOS 10.1.1 is a version of Apple’s mobile firmware that is no longer being signed. This means you cannot downgrade to it and jailbreak using extra_recipe+yaluX. 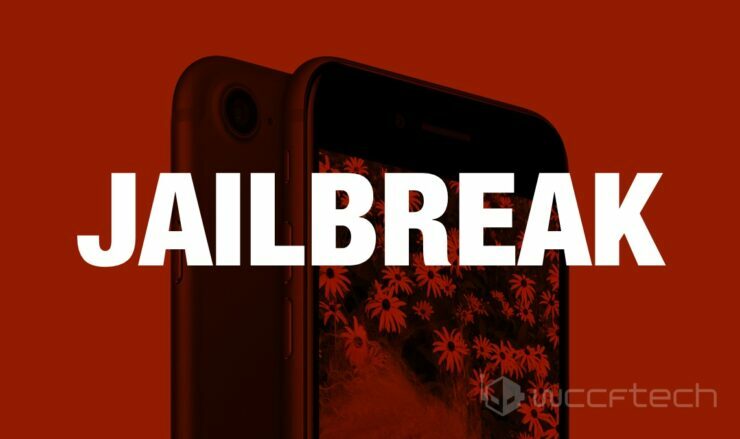 But, if you have been sitting on iOS 10.1.1 for a long time hoping for a nice and stable jailbreak, then this is your golden chance to get onboard the bandwagon. And oh, it only supports the iPhone 7 and iPhone 7 Plus only. The latest extra_recipe+yaluX .ipa file can be downloaded from this link: yalu.qwertyoruiop.com. Once your are done downloading, follow the steps outlined in this tutorial on how to jailbreak, using the extra_recipe+yaluX file from the above link. It’s pretty easy, and chances are low that anything would go wrong. Still, if you are worried that you might end up sinking the boat, then it’s best to source yourself a friend or colleague who is good with this stuff. At this point in time, everyone is awaiting an iOS 10.3 / iOS 10.3.1 jailbreak. After all, that’s the latest operating system which is mostly running on our devices, if you haven’t upgraded to iOS 10.3.2 already. And since progress has been made on that front, the exact release date is currently unknown. If things pan out ultra smoothly for developers, then a release within a couple of months is likely expected.